The first Monday of March is that most Illinois of holidays, Pulaski Day. Most Cook County and Chicago government agencies and offices are closed. Chicago Public Schools will be open. Chicago Public Libraries are all closed. Most banks are open. 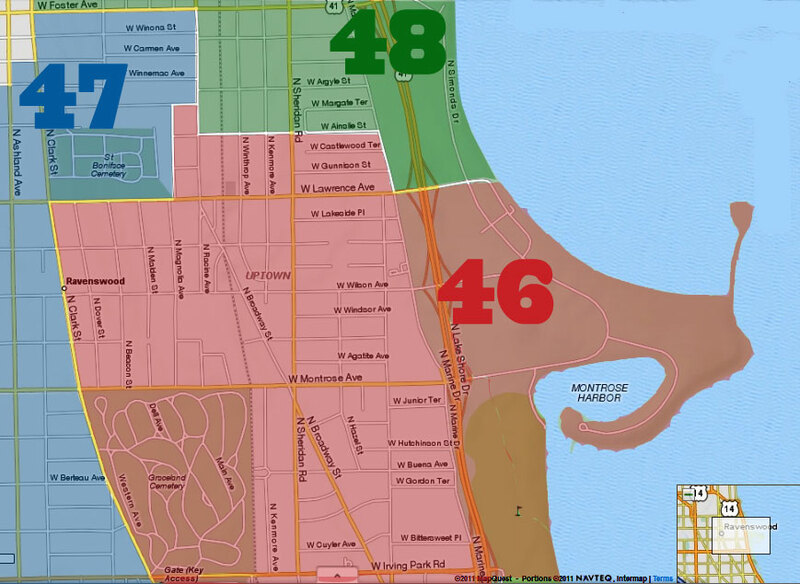 Cook County courts are closed; federal courts are open. There will be mail delivery, and CTA and Metra will be running regular service. 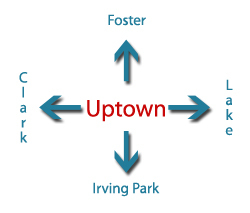 It's a confusing mish-mash, so call ahead if you have any dealings with any city, county or state office. 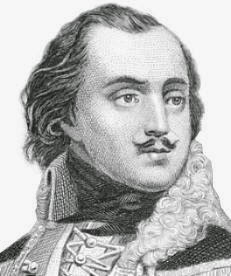 Casimir Pulaski (Kazimierz Pułaski) is known for his contributions to American independence. He was known as the “Father of American Cavalry”. He was born in Warka, Poland, on March 4, 1747. His father was one of the founding members of the Confederation of Bar, which begin in 1768 and took up arms against Russia, which controlled Poland at the time. After his father’s death, Casimir took over military command and his brilliance earned him an impressive reputation. However, it was not long before he was accused of being involved in a plot to kill the king and was forced into exile. Pulaski travelled to Paris and met Benjamin Franklin, who enlisted him to help in the American Revolution in North America. He soon joined George Washington’s army. His first military engagement against the British troops was at the Battle of Brandywine on September 11, 1777. After a dashing charge at Brandywine that allowed the American army to escape from the British, he was rewarded with a commission as brigadier general and the command of all American cavalry. In 1779 Pulaski and his troops broke the British siege of Charleston, South Carolina. He was then sent to Savannah in a joint campaign with French allies. Seeing the French attack failing, Pulaski went into battle to rally the soldiers and was hit by a shot from a cannon. He died two days later (October 11, 1779) and was buried at sea. The United States Congress passed a joint resolution conferring honorary US citizenship on Pulaski in 2009, sending it to the president for approval. President Barack Obama signed the bill on November 6, 2009.